ADEL was established in 1999 and SE has collaborated with ADEL since 2004. 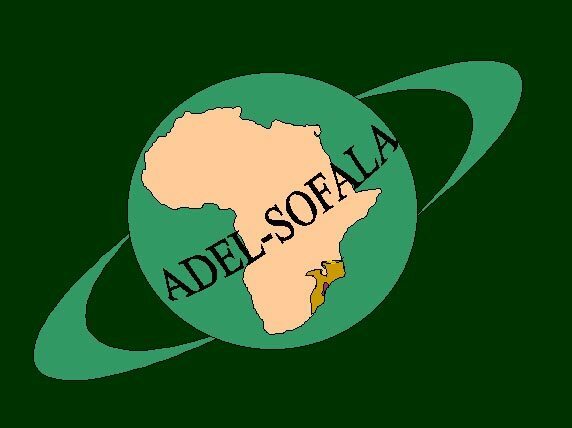 ADEL is one of the most influential environmental NGO’s in Sofala Province in Central Mozambique. ADEL Sofala is a partner in the NRMC programme. Both ENDS began as a project in 1986 under IUCN Netherlands and established itself as an independent organization in 1990. Since then Both ENDS has supported many hundreds of environmental organisations in Africa, Asia, Latin America and countries in Central- and Eastern Europe. Together with environmental justice groups from poor and developing countries, Both ENDS works towards a sustainable, fair and inclusive world. They gather and share information about policy and investments that have a direct impact on people and their livelihood, they engage in joint advocacy, they stimulate the dialogue between stakeholders and promote and support sustainable local alternatives. 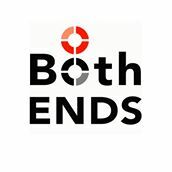 Both ENDS is a partner in the project Aligning European Pension Divest and Finance. 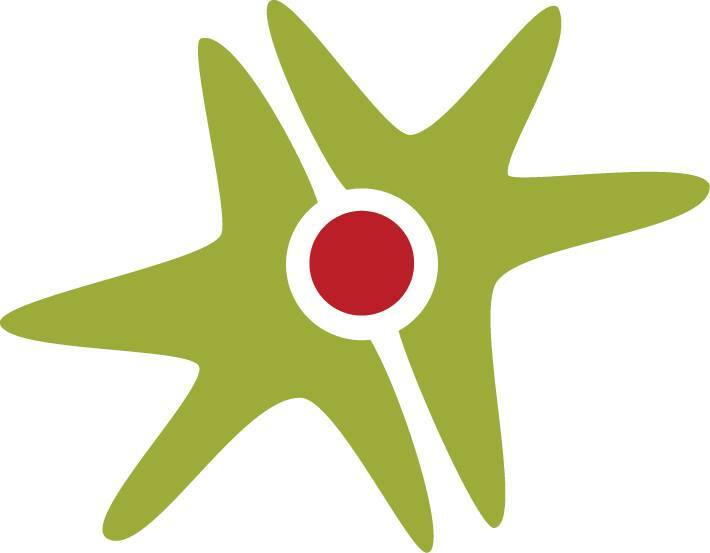 The European Responsible Investment Network (ERIN) is a network for civil society organisations that have an interest in advocating for sustainable investment practices by institutional investors and in mobilising investors in their campaigns (capital markets campaigning). It was officially launched at the Responsible Investment in Europe conference in June 2016 and has to date 35 official members from 12 European countries, ranging from a Dutch sustainable investment association and Italian ethical banking group to NGOs that address Norway’s sovereign wealth fund’s investment practices. SE is a member of ERIN since 2018. The overall mission of CEAS Burkina is to participate in the fight against poverty and desertification for sustainable development in Africa in general and specifically in Burkina Faso. CEAS Burkina is an independent member of the global CEAS Network. CEAS is a partner in the ACE project. CISU is an independent association of 280+ small and medium-sized Danish Civil Society Organisations (CSOs). CISU administers several open funds on behalf of the Danish Government. SE is a member of CISU and CISU is administering several grand mechanisms on behalf of the Danish Government. CREP Programme is committed to the enhancement of community awareness and empowerment on issues affecting the vulnerable and disadvantaged members of the community, supporting needy small- scale farmers, community groups and other vulnerable individuals regardless of race, age, gender, education, geographical or ethnic origin, or religion. CREP is a partner in the DaCCA programme. Danida is the term used for Denmark’s development cooperation, which is an area of activity under the Ministry of Foreign Affairs of Denmark. Danida is the back donor of several of SE’s projects and programmes. ENDA was established as a Senegalese non-profit organization in 1972. In 2008, ENDA reorganized itself to become a global network, ENDA Tiers Monde. ENDA Energy is a thematic entity within ENDA Tiers Monde that works for sustainable energy solutions for the poor, climate justice and civil society development. ENDA is a partner in the ACE project. 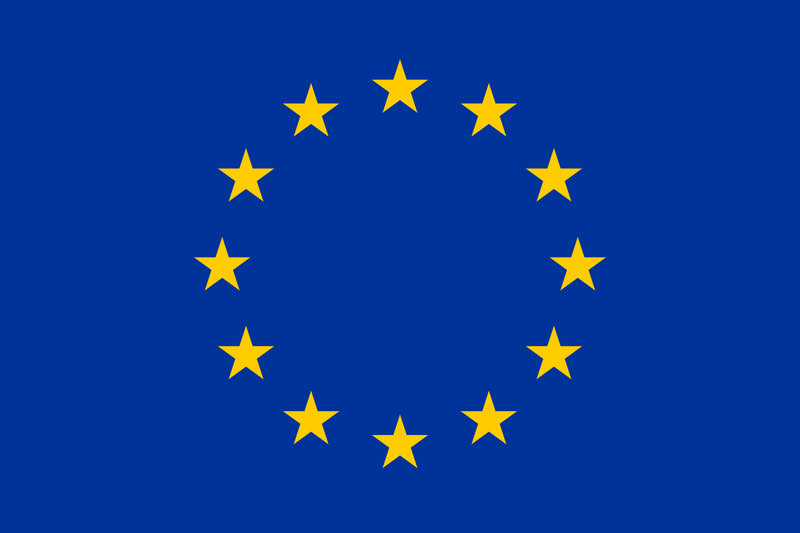 The delegation of the European Union to Mozambique has granted SE and its Mozambican partner, ADEL SOFALA, a project under the Value Chain programme, ProDEL. The project focuses on enhancing local producers’ access to the formal market by improving the production and strengthening integration of the small-scale beekeepers in the value chain of honey production. 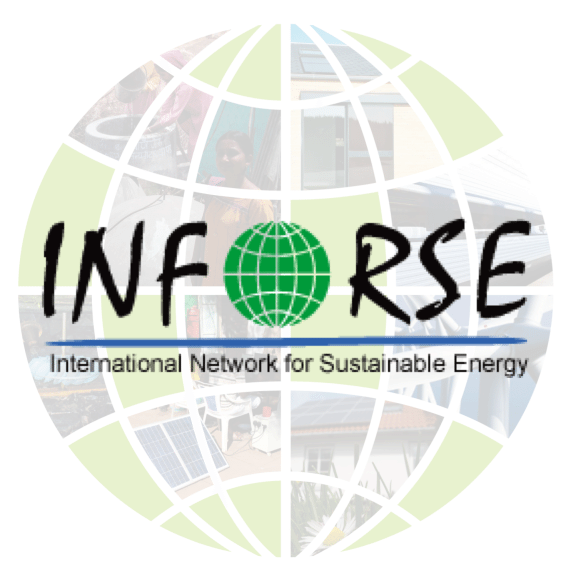 INFORSE is a global network of 175 CSOs worldwide that work for sustainable energy. INFORSE is organised around regional networks and INFORSE-Europe is registered as an CSO in Denmark and has SE as one of its founding members. INFORSE-Europe has hosted INFORSE’s global secretariat since 2002. SE and INFORSE are co-partners in several international climate projects. Livaningo was established in 1998 and has been a partner to SE since 2007. Livaningo is regarded an environmental watchdog and is working with environmental issues in peri-urban areas around Maputo. At a national level Livaningo is involved with a broader environmental agendas. Livaningo is a partner in the NRMC programme. In Mali, our main partner is Mali Folkecenter, which is based in Bamako in Mali. Mali Folkecenter (MFC Nyetaa) is a Malian NGO founded in 1999 and based in the capital Bamako. Since its start, MFC Nyetaa has grown considerably and has activities all over the country today. MFC Nyetaa’s mission is to get different institutions to work collectively towards the goal of sustainable development in Mali. MFC Nyetaa works with sustainable resource management and poverty alleviation and they have a strong focus on renewable energy. Merkur Cooperative Bank is a Danish values-based bank that combines classical banking with a vision of a sustainable society. Costumers of Merkur Bank support the work of SE through the so-called Co2 account and Climate Account. MULEIDE’s mission is to promote a culture of respect to human rights, especially those of women. 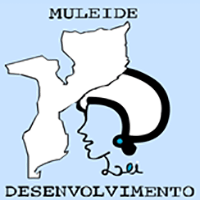 MULEIDE has activities supporting conflict resolution and legal assistance and sponsorship. SE collaboration with Muleide takes point of departure in the Sofala chapter of Muleide. Muleide is a partner in the NRMC programme. The network was established approx. 10 years ago, and has worked with ADEL Sofala since 2014. 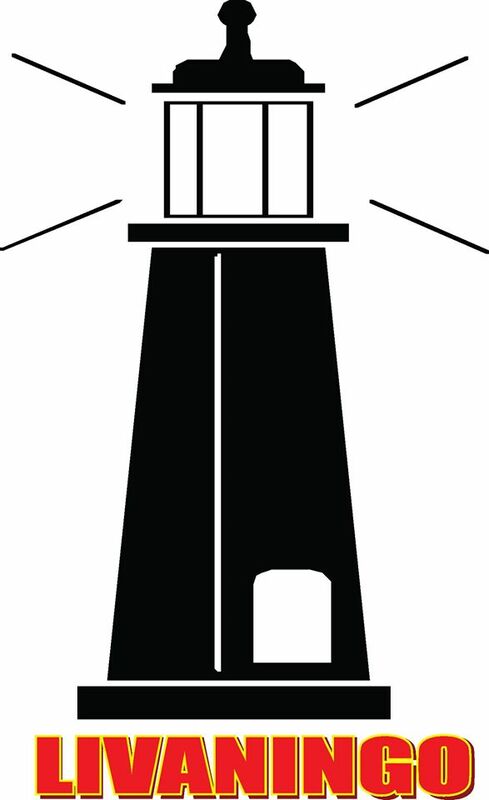 The network investigates and disseminates evidence on sustainable or unsustainable exploitation of natural resources. The network is a partner in the NRMC programme. 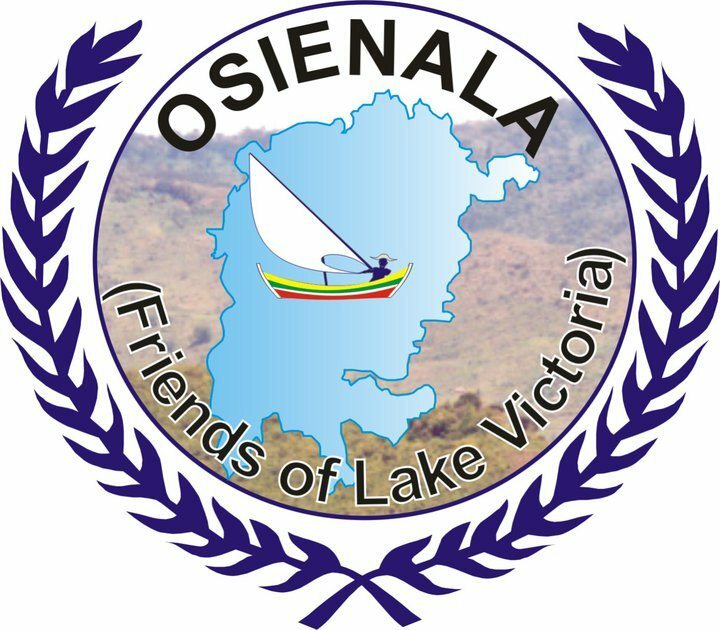 OSIENALA (Friends of Lake Victoria) was established in 1993 as a national NGO with its head office in Kisumu City in Western Kenya. OSIENALA’s has created awareness locally and internationally about the problems facing Lake Victoria while at the same time creating structures that would support local communities to become responsible custodian of their environment and the lake. OSIENALA is a partner in the DaCCA programme. 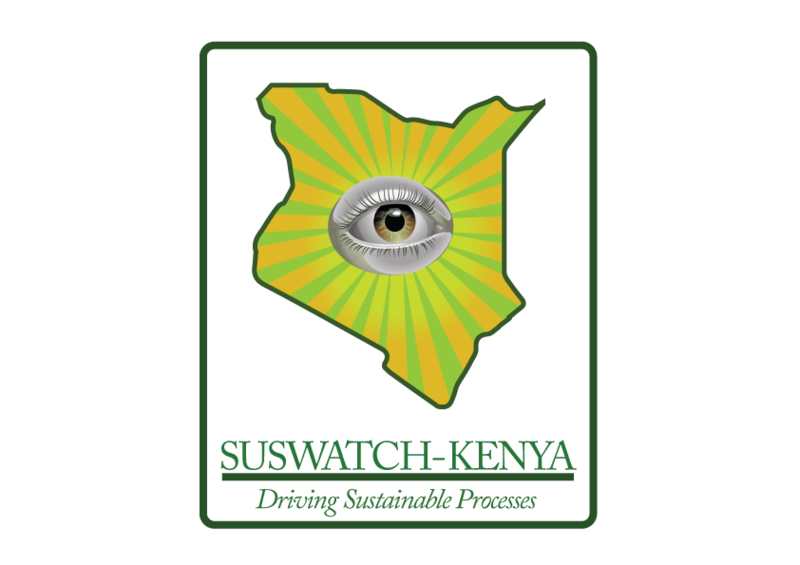 Suswatch Kenya It is a network composed of Civil Society Organizations engaged in varied thematic issues contributing towards sustainable development. It draws its membership from various institutions spread across the country. It is a member of the East Africa Sustainability Watch (EA SusWatch) which was formed in 2005 and comprises of networks of NGOs from Kenya, Uganda and Tanzania. SusWatch Kenya is a partner in the DaCCA programme and the PIPA project. 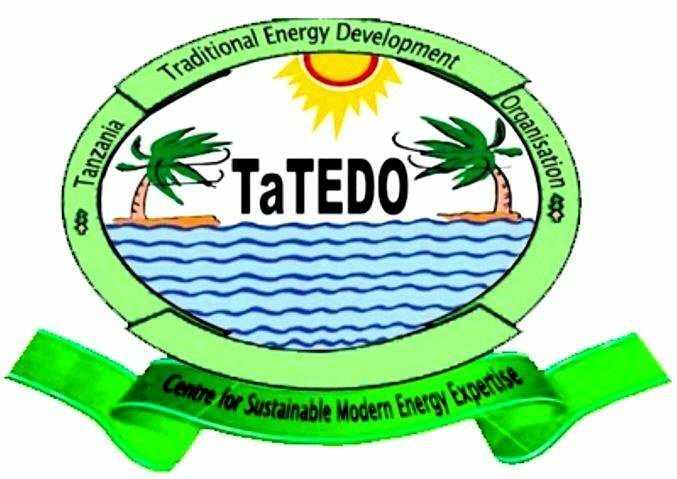 TaTEDO is an NGO founded in 1990 with the aim of promoting development of sustainable energy in Tanzania. The mission of TaTEDO is to facilitate access to sustainable energy technologies and services in Tanzania, while enhancing financial sustainability in partnerships with communities, entrepreneurs, and other stakeholders for environmental conservation and poverty reduction. TaTEDO is a partner in the PIPA project. The Danish 92 Group is a coalition of 23 Danish NGO’s working on issues related to the environment and development. The group was established in 1991 with the mandate of coordinating the Danish NGOs’ preparations for the United Nation’s Conference on Environment and Development (UNCED) in Rio de Janeiro, 1992. SE is a member of The 92 Group. 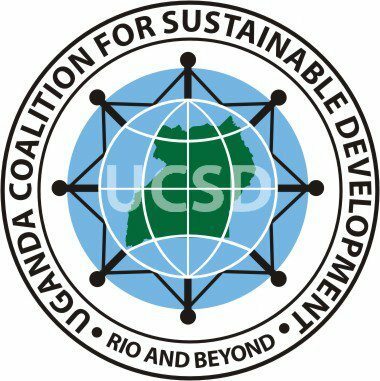 The Uganda Coalition for Sustainable Development (UCSD) is a national network of more than 40 CSOs coordinating advocacy around issues and commitments made by world governments towards sustainable development – inspired by the Rio+10 project Johannesburg summit 2002. UCSD hosts the regional secretariat for EA SusWatch. UCSD is a partner in the PIPA project. Umande Trust is a rights-based agency which believes that modest financial resources can significantly improve access to basic services if strategically invested in to support community-led plans and actions. Umande’s work seeks to eliminate the three poverties of information, participation and organization which compromise the enjoyment of human rights and perpetuate injustices. Umande Trust is a partner in the DaCCA programme. UNEP DTU Partnership is a leading international research and advisory institution on energy, climate and sustainable development. UNEP DTU Partnership is an active participant in both the planning and implementation of UNEP’s Climate Change Strategy and Energy Programme. SE collaborates with UNEP DTU Partnerships in Kenya under the Danida Market Development Partnerships programme in the creation of a prototype of a pro-poor off-grid wind turbine. Vestas’ core business is the development, manufacturing, sale and maintenance of wind power plants – with competencies that cover every aspect of the value chain from site studies to service and maintenance. 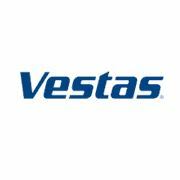 SE collaborates with VESTAS in Kenya under the Danida Market Development Partnerships programme in the creation of a prototype of a pro-poor off-grid wind turbine.